Parts 1-4 - discounted as a package. This series will elevate your clinical practice to address your patients care from a complementary and integrative health perspective. Research has continued to grow and demonstrate the efficacy of alternative health practices. 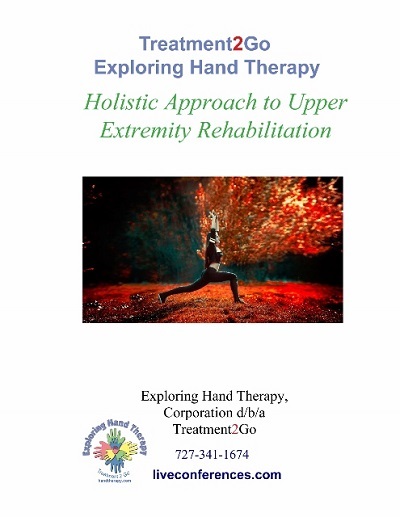 This course will facilitate your progession of implementing holistic treatment of the whole individual into your hand and upper extremity practice. You can view each segment as individual courses but the 4 parts together are recommended for a preferred understanding of the concepts and practices introduced.